Lindt Excellence Dark Chocolate Bar (100g) is a perfect choice to add-on to a gift basket or flower arrangement. 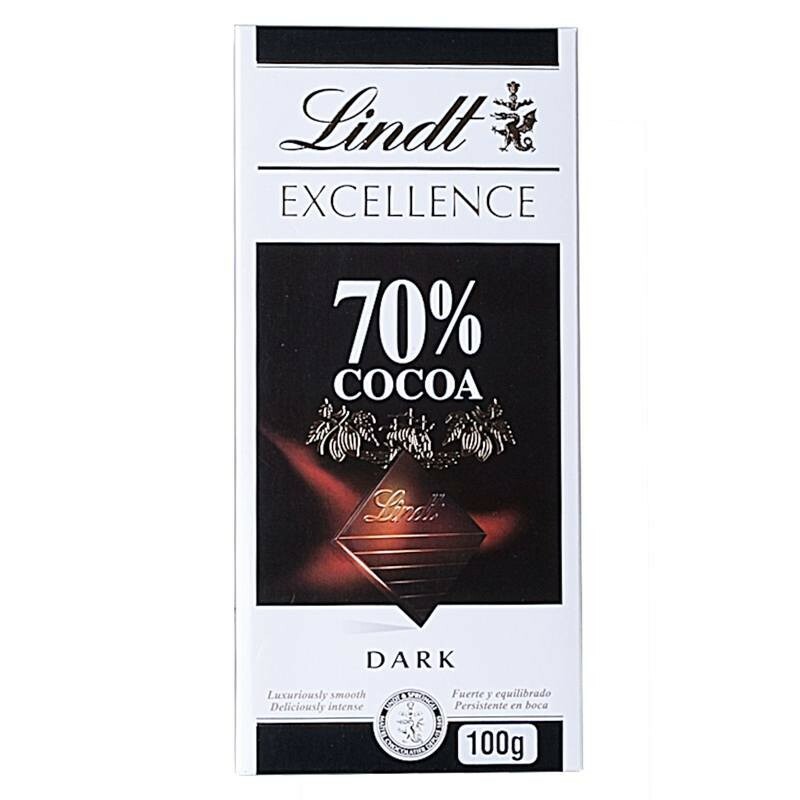 It is sweet and strong and is 70% cocoa. Send one to a deserving person today!